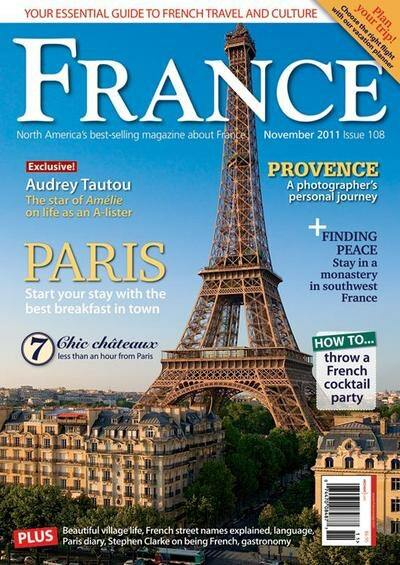 For our Autumn competition – we are giving away a year’s subscription to France Magazine. In which region of France is Mazamet located? Email your answer by December 30th, the winner (drawn at random from the correct entries) will be announced in our our pre-Christmas newsletter.